Public safety will continue to avoid the financial sacrifices demanded of other city departments after Santa Rosa City Council voted last week not to allow voters to revisit certain aspects of Measure O in the coming November election. 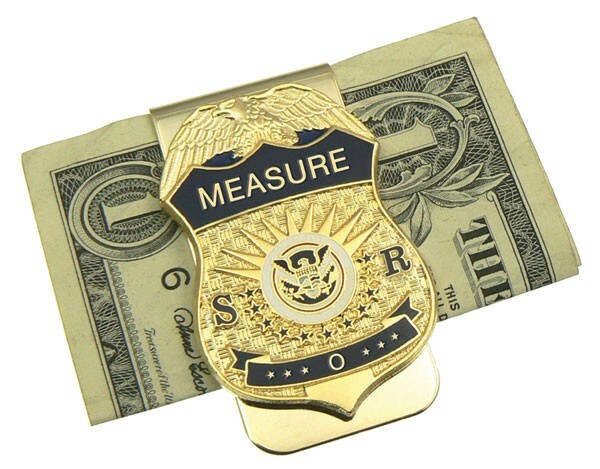 Passed in 2004, the measure imposes a quarter-cent sales tax that goes entirely to police, fire and gang prevention, and sets minimum funding requirements for public safety budgets. Though several options are possible for loosening these requirements, the council voted 4–3 not to put any of them on the ballot. Councilmember Gary Wysocky felt that voters should have a say in amending the costly measure, a point agreed upon by Susan Gorin and Marsha Vas Dupre. But Mayor Ernesto Olivares, himself a former law enforcement officer, along with council members John Sawyer, Jake Ours and Scott Bartley, voted to leave the measure alone. Currently, Santa Rosa spends between $1.5 million and $2 million a year on the prevention and intervention of gang-related crimes. Still, it's unclear whether discrepancies in gang crime statistics presented by the Santa Rosa Police Department—as covered first in a Bohemian feature story in February and later picked up by the Press Democrat as front-page news—have yet been sufficiently addressed.